Wolverine’s headquarters is situated on the border of northern Michigan’s Wexford County and Missaukee County, in between Cadillac and Lake City. There is no limit to outdoor adventure in these communities, with beautiful lakes, pristine golf courses, a popular ski resort, fresh rivers for canoeing, kayaking, and fishing, and endless trails for hiking, biking, snowmobiling, and cross country skiing. Wolverine houses one of our five service centers in Atlanta, Michigan. 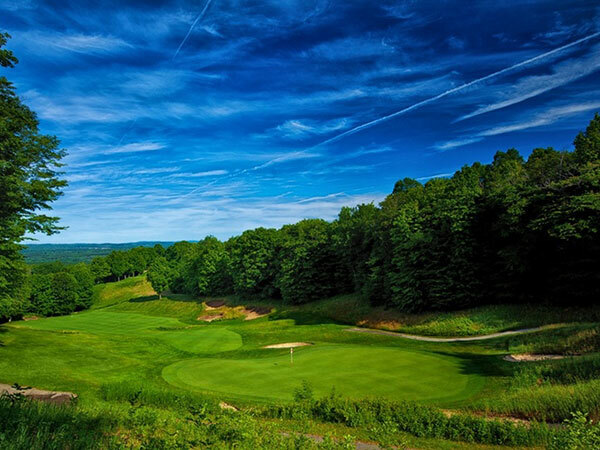 This small, charming community is located in Montmorency County and is popular for camping, hunting, fishing, and golf. 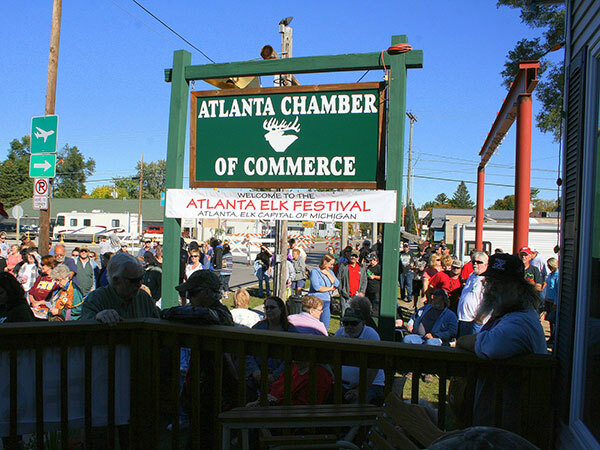 Situated on the 45th Parallel, the halfway point between the equator and the north pole, Atlanta is surrounded by heavily wooded forests, 11 area lakes, and is known as the Elk Capital of Michigan. Wolverine’s Sumpter Power Plant is located in Belleville, Michigan, a community situated on the peninsula shores of Belleville Lake in Wayne County. 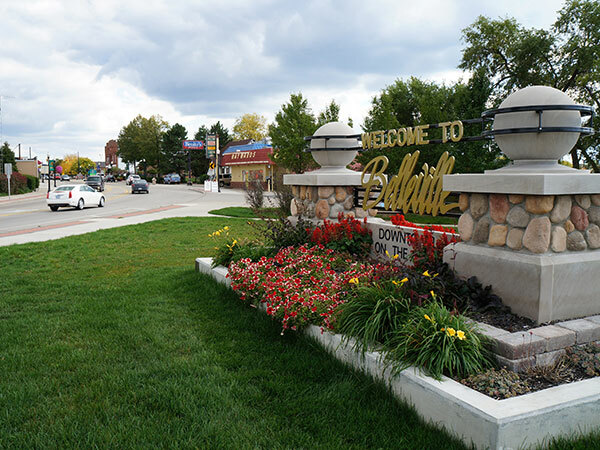 Not far from Ann Arbor or Detroit, Belleville is a small, serene community on the outskirts of major metropolitan areas. Wolverine’s Chanda Yard Service Center is located just east of Boyne City, Michigan, in Charlevoix County. Boyne City sits on the shores of Lake Charlevoix and is a year-round hot spot for everything outdoors. From the River Walk along the Boyne River to skiing the slopes of Boyne Mountain, there’s no shortage of activities. Wolverine’s Burnips Power Plant and Service Center has a Dorr, Michigan, address, but is physically located in Burnips, Allegan County. 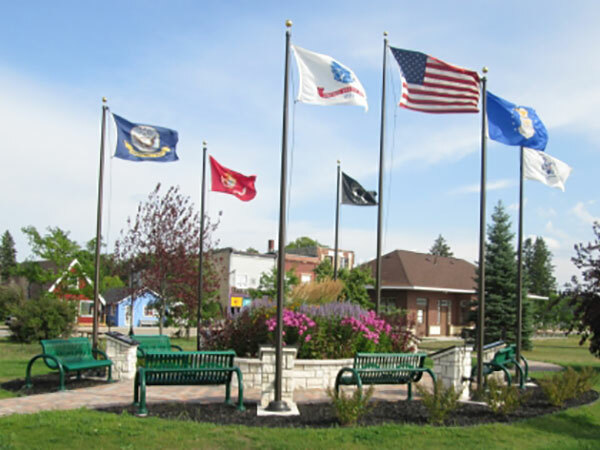 Close to the shoreline of Lake Michigan, Dorr is a small community with a big heart. Allegan County is located in the south west part of Lower Michigan. It is approximately 827 square miles with 25 miles of coastline along Lake Michigan. The County is still mostly rural, maintaining an agriculture and tourist-based economy; however, the area is trending toward more light industry and technology, which has translated into Allegan County being in one of the fastest growing regions of the state. Wolverine’s Gaylord Power Plant is just minutes away from Gaylord, Michigan, in Otsego County. 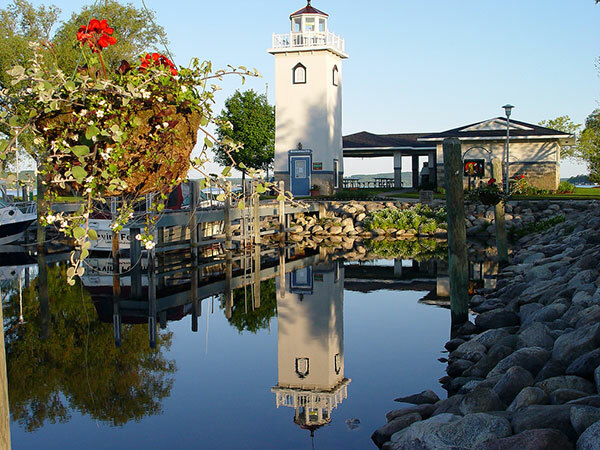 Known as Michigan’s Alpine Village, this community is not lacking for things to do. 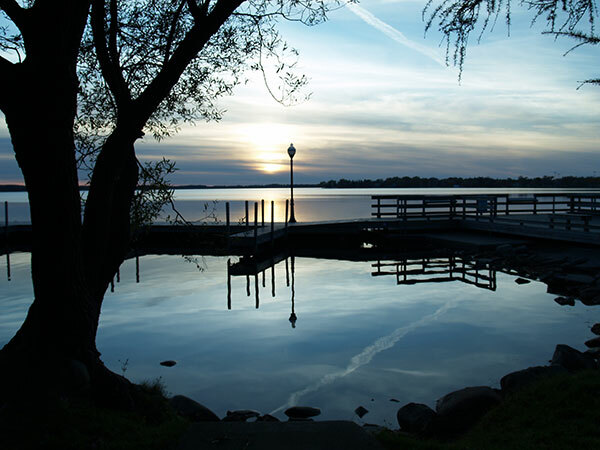 From downtown shopping to hiking and biking trails to 15 championship golf courses to 300 miles of snowmobile trails, Gaylord is truly a recreation-seeker’s paradise. The new Alpine Power Plant is located in Elmira Township, just 15 minutes from Gaylord. Elmira Township features generous expanses of rolling countryside, and presents a tremendous opportunity for developing businesses and for providing a high quality of life. Wolverine’s Grawn service center is situated in the small community of Grawn, Michigan, in Grand Traverse County. Located in Blair Township, Grawn is just minutes away from Traverse City and all-season recreation. Wolverine’s member distribution cooperative, Cherryland Electric Cooperative, is also located in Grawn. Hersey, Michigan, is the location for one of Wolverine’s power plants and service centers. 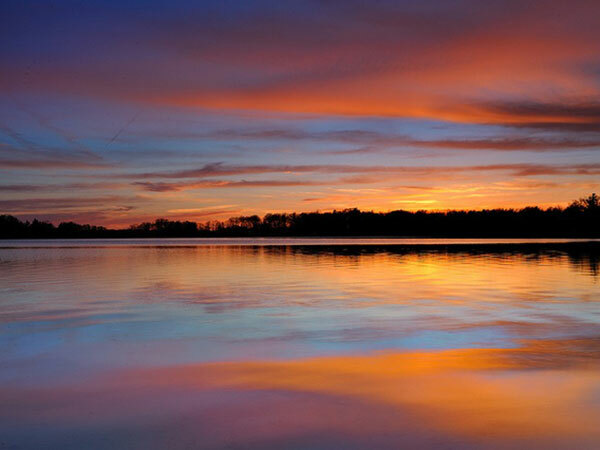 Situated in Osceola County, Hersey offers country living at its best while being close to Reed City and Big Rapids. 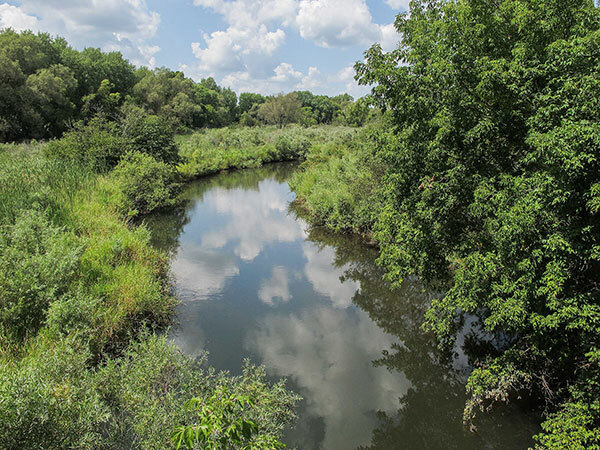 Outdoor enthusiasts will never get bored with the endless trails, rivers, and lakes for hiking, kayaking, tubing, canoeing, fishing, hunting, and more. Vestaburg, Michigan, is home to one of Wolverine’s power plants. 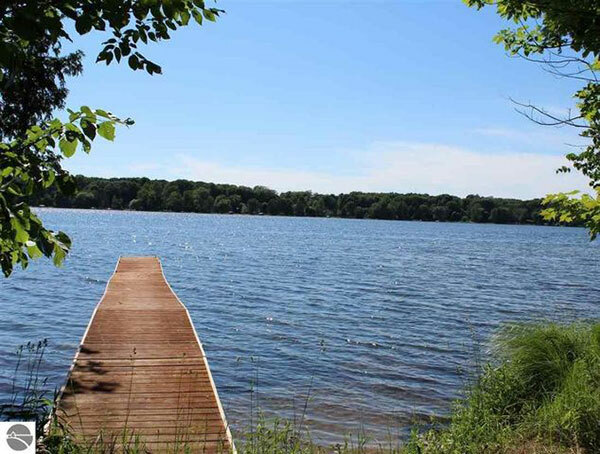 Located in Montcalm County, Vestaburg is a quiet community not far from Grand Rapids and Mount Pleasant. Nearby towns include Carson City, Greenville and Stanton.